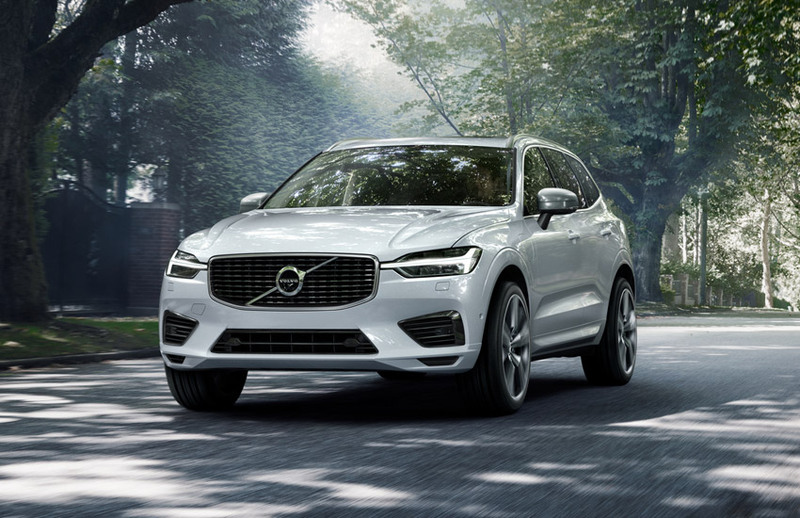 If you are going to temporarily reside abroad or be on assignment in the UK/Europe and are a member of the US Military on active duty, in the Guard or Reserves (when activated), all Department of Defense employees or visiting Canadian Military forces you are eligible to purchase a new Volvo with Autovillage. 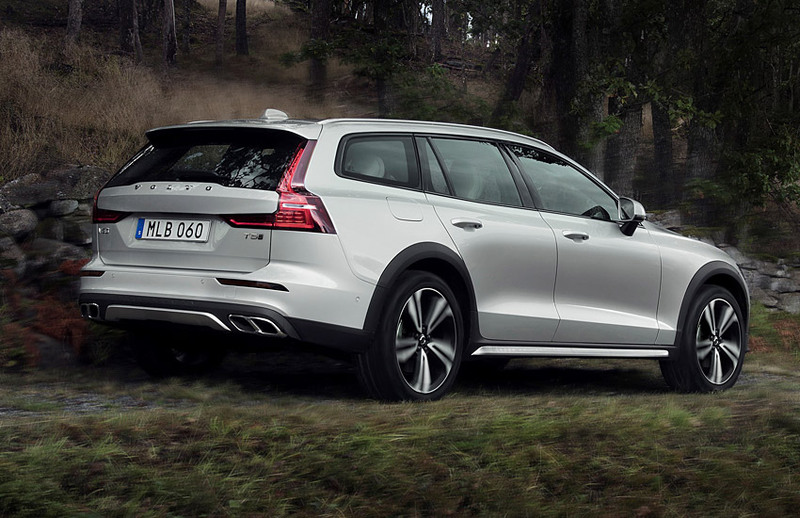 With over 30 years of experience serving the military community our aim is to make the selection, purchase and delivery of your new Volvo as easy, convenient and cost effective as possible. Contact us today to find out more. Built for the city it is designed, whatever your journey, to take you with confidence and control. 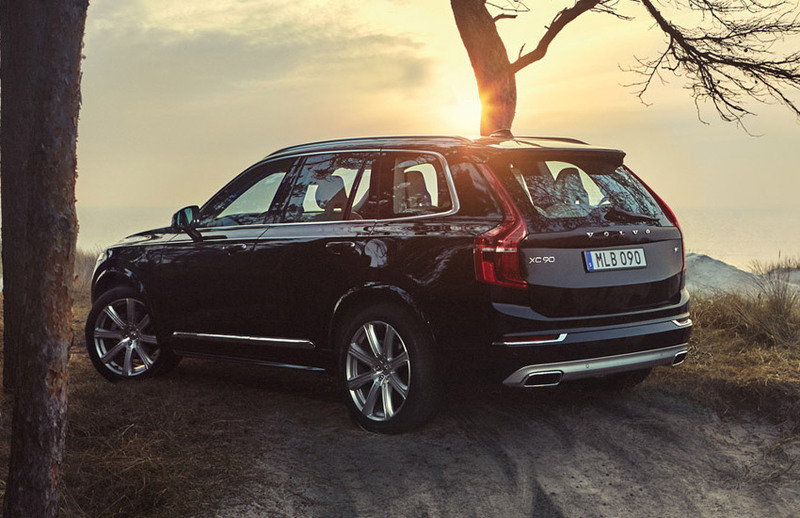 The Volvo XC90 strikes the perfect balance between luxury and comfort. With its harmonious design, distinctive high-end details to ensure your driving pleasure, and state-of-the art safety features, it brings that special exclusivity to your everyday life. No other Volvo gives you driving pleasure like the Volvo XC60. Featuring for specific models All-wheel drive, Hill-descent control and Hill-start assist, this great-looking car also delivers outstanding drivability and control. 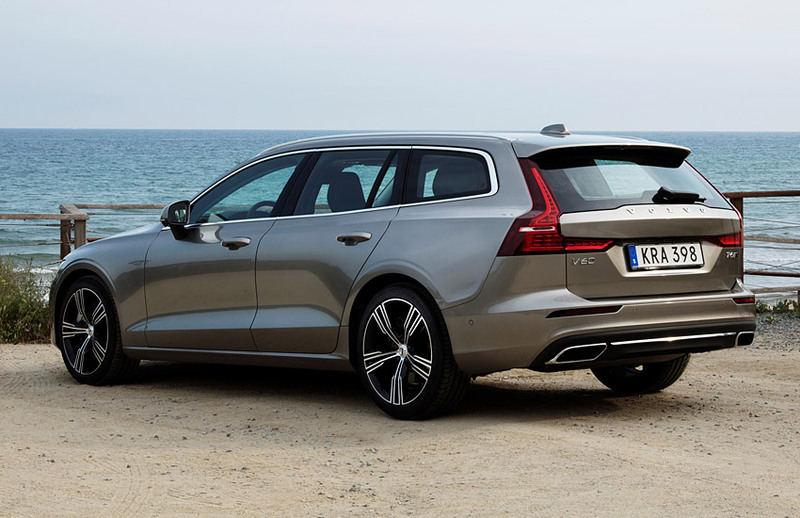 For over 60 years Volvo has been driven by a vision to create estate cars that enrich people’s lives. The Volvo V60 is that vision made real. 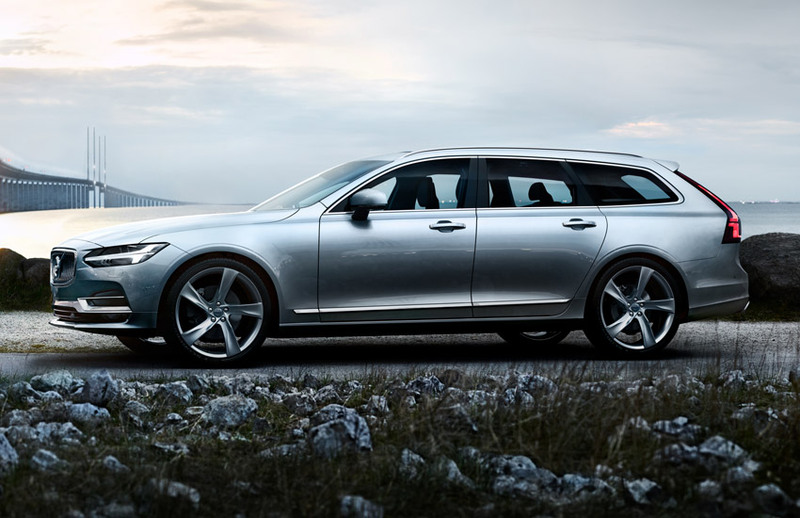 Continuing the proud heritage of the Volvo estate, the new V90 is a motoring icon re-imagined for the 21st century. Combining style and ingenuity with purity of form, its functionality makes your life easier. Inside, an uncluttered cabin features jewel-like controls and a tablet-size touch screen, putting advanced technology at your fingertips. It's an elegant space that supports your wellbeing. 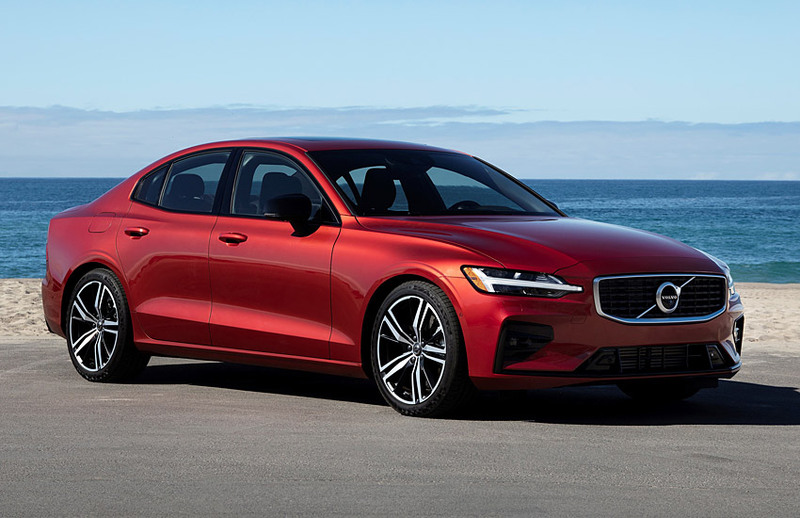 The new Volvo S60 is the sport sedan that redefines what it means to drive with effortless performance meeting intuitive technology. 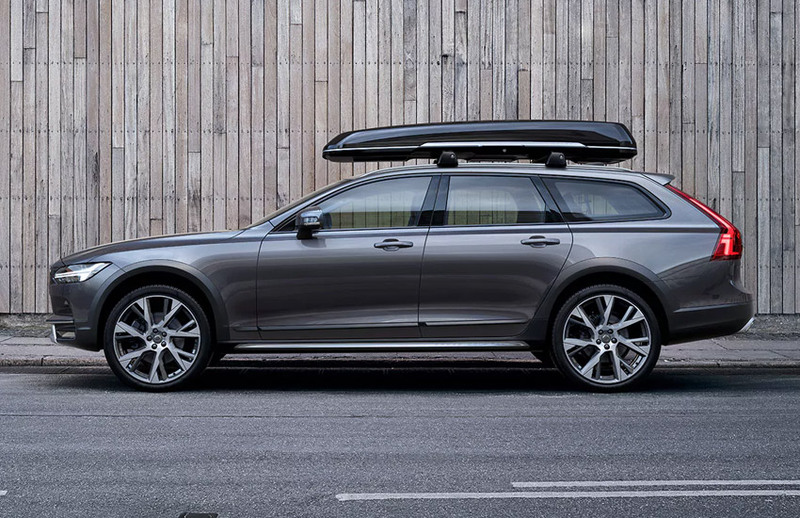 Calm seclusion, intuitive technology and performance without compromise - this is what the S90 excels at. Inside, jewel-like controls and an eye-catching tablet-size touch screen put you in effortless control of your drive. Luxurious materials combine with exacting craftsmanship in a clean design language that is uniquely Swedish. 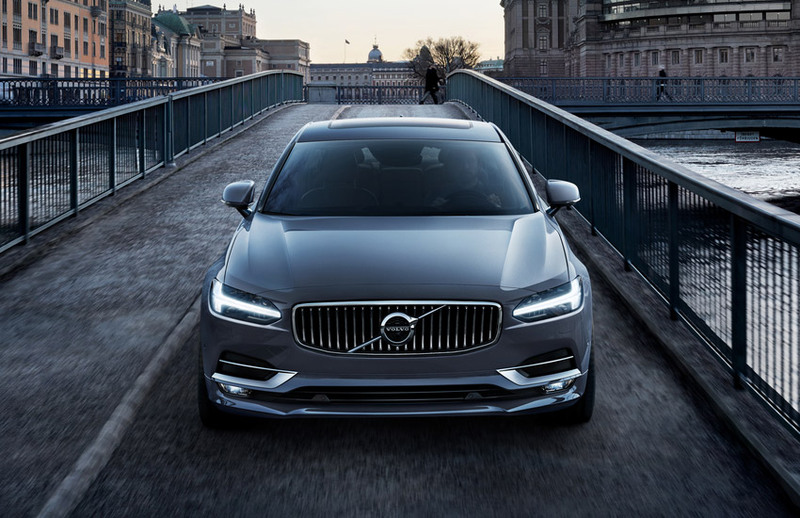 Every journey in the S90 is a reward in itself.